down vote this if you agree! Sphinxes have small heads. Thumb down An King if you know why. 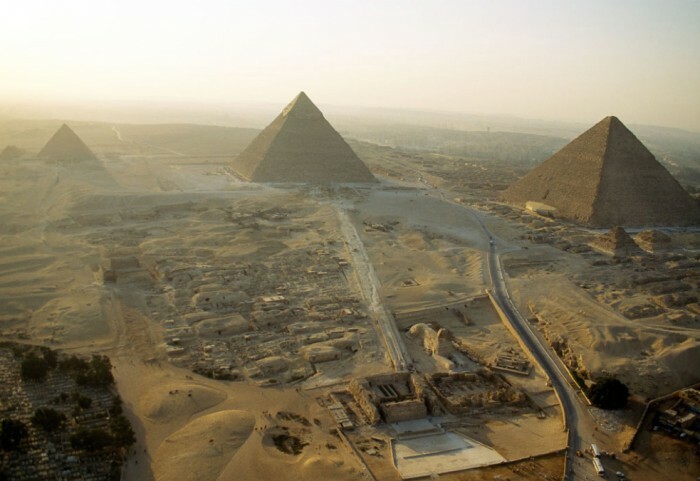 Wow never seen this image of the Gaza Pyramids. SICK! Actually their is scientific proof that they didn’t use slaves.